Top 5 Gaming Consoles You Should Try Now! Xbox One X (Best for Graphics): It features some of the most powerful tech in gaming systems today. 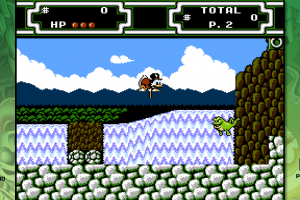 It has the most powerful display with the highest sense of realism from a current gaming console. It contains 6 trillion floating point operations per second with 326GB/s and 12GB GDDR RAM, which gives it the most graphical horsepower in rendering native 4K HD graphics at 60 frames/second. All Xbox One games are compatible and can run better on Xbox One X. Microsoft continues to bring enhanced original Xbox and Xbox 360 backward compatible games to the system too. PlayStation 4 Pro 1Tb Console (Most popular): Sony’s PlayStation 4 has captured 62 percent of the market with close to 64 million sold Worldwide. Its latest model, PlayStation 4 Pro, is an updated version and even more powerful and robust. It features higher frame rates for its PS4 games, many to 60 frames/second with video streaming and 4K HD gaming, as well as twice the GPU power of a standard PS4. PS4’s huge library of 1648 games can all be played with this Pro version, many with enhancements. 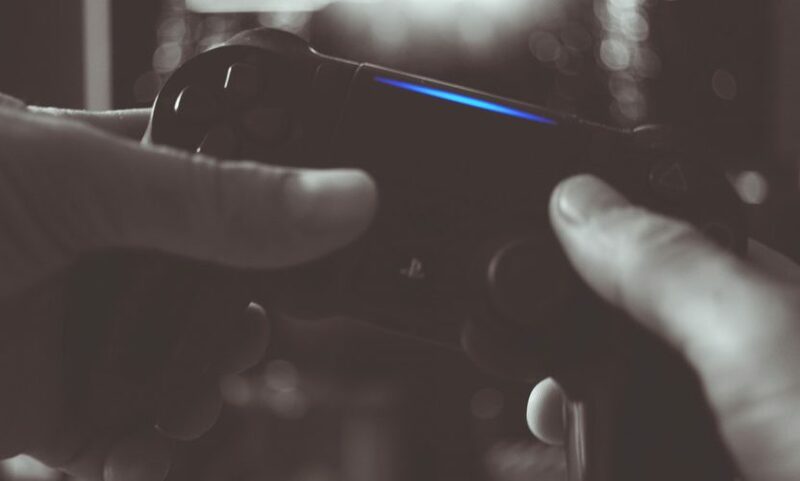 The features like playing Blu-ray discs, its multimedia functionality, streaming TV, music, and more with downloadable games and dedicated apps on its PlayStation store makes the system popular. Nintendo Switch (Best for Mobility): Initially, Nintendo Switch was marketed as a mobile gaming system that could be played on your TV at home as well as it could be carried along wherever you go. This innovative console makes it an easy play-on-the-go console as well as its split screen options helps you play with friends. The Nintendo Switch has partnered with more than 50 third party publishers for developing its future games. The Switch makes for a great system for parties with its mobile snap-off joy-con controllers. Once removed from its docking station, it acts like a tablet with its own dedicated screen that can be shared with others via split-screen multiplayer games. Xbox 360 E console (Best Value): Under $200, Xbox 360 E is one of the best value gaming consoles that comes with a wireless controller, built-in Wi-Fi, and one month of Xbox Live Gold (online multiplayer and online premium service for shopping). It holds a 4GB hard drive, which is expandable up to 500GB with an add-on media hard drive. It features over 1200 Xbox 360 games in its library (and is compatible with select Xbox games), on-demand HD movies, TV streaming, as well as a built-in DVD player so that gamers never get bored. This model is an updated version of its former incarnation and is well-established in every aspect from reliability to price, and assures a long life to come as a complete budget console. Nintendo 3DS XL (Best Handheld Console): The dual-screen portable handheld system in Nintendo 3DS XL console boasts real 3D capabilities, a library of over 1224 games, and is backward compatible with Nintendo DS games. From its 8-bit handheld Gameboy System, Nintendo has developed the line to its current robust and powerful face-tracking, 3D-capable, Wi-Fi enabled Nintendo 3DS XL system. It can play local and online multiplayer, so that you can play with other 3DS owners in your neighbourhood or around the world. It measures 1.5*7.1*5.1 inches, weighs 1.1 pounds, and comes in various unique colours. 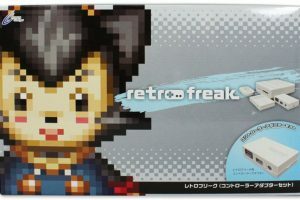 You could buy these gaming consoles for a reasonable price at Couponobox.com. It offers you coupon codes on anything that you purchase online in the US, and a wide range of brands and products to choose from. So why wait? 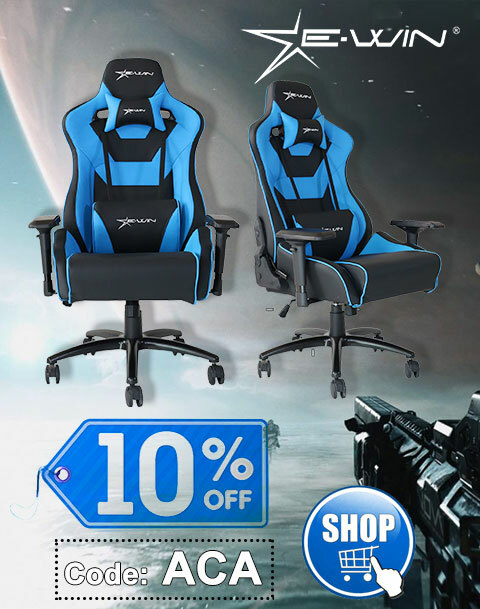 Start gaming and have fun! 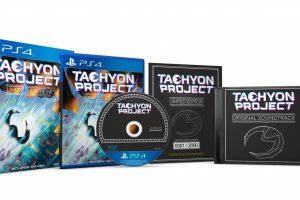 Tachyon Project Limited Edition – Exclusive bundle for PS4 and Vita available for pre-order!